1135 AD. Wales is a broken land. Many of its true-born rulers are in hiding, or married into noble English families. But, though low and dim, a flame of vengeance still burns… In the southern kingdom of Deheubarth, Gerald of Windsor governs. In the mountainous rebel heartland of Cantref Mawr, the Welsh resistance has found a new figurehead: a fearless warrior, born with a sword in her hand, and with vengeance in her heart. 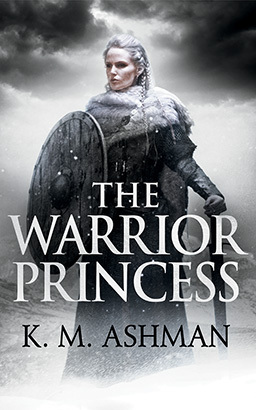 The Warrior Princess is coming. And the English will know fear.